Welcome to Irish Country Music Radio! Have you ever wanted to know more about your favourite presenters? Like where they got started, their favourite artists or what got them into music? 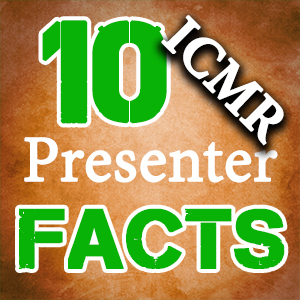 Here we reveal interesting facts and information about our presenters! 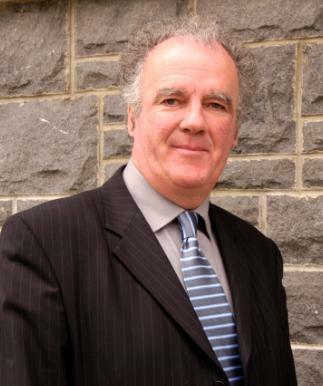 This week we take a look at Eamonn Murphy! | Miss JP last time? Here's your second chance! -During the month of March over 35,000 unique listeners tuned into ICMR. -Listeners from 145 countries tuned in, including listeners from Luxembourg, Belize and Slovakia. -On St Patrick's Day, the average time per listener tuning in was 86 minutes. -On St Patrick's Day, 206.7GB of audio data was downloaded and played by our listeners. 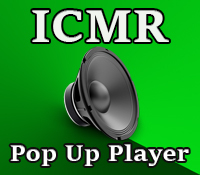 Want to listen to ICMR on the go? Download the ICMR App for Android devices now by clicking the button or searching for ICMR Irish Country Music Radio on Google Play Store! Having trouble tuning in? Click to download Firefox!